Middle of nowhere, looking over a salt flat, and being blown away. 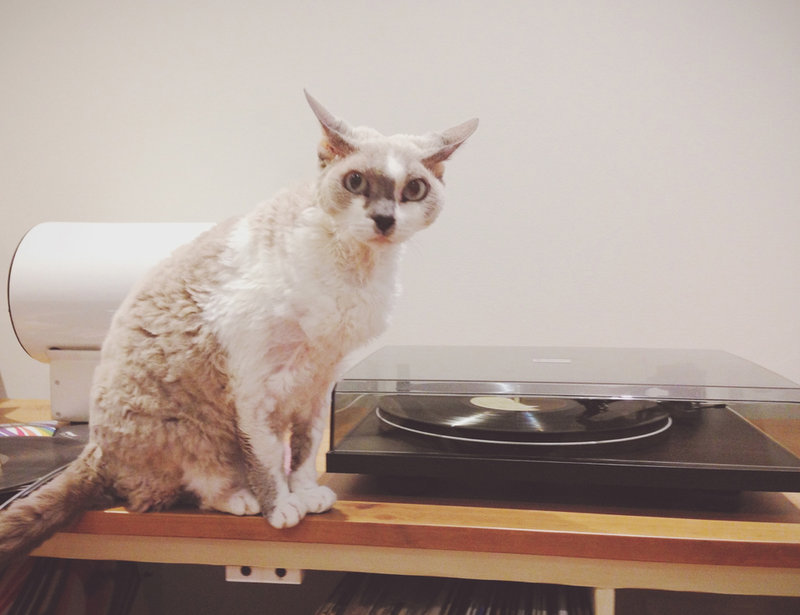 Minx and I, enjoying the lyrical stylings of Mr Berninger. 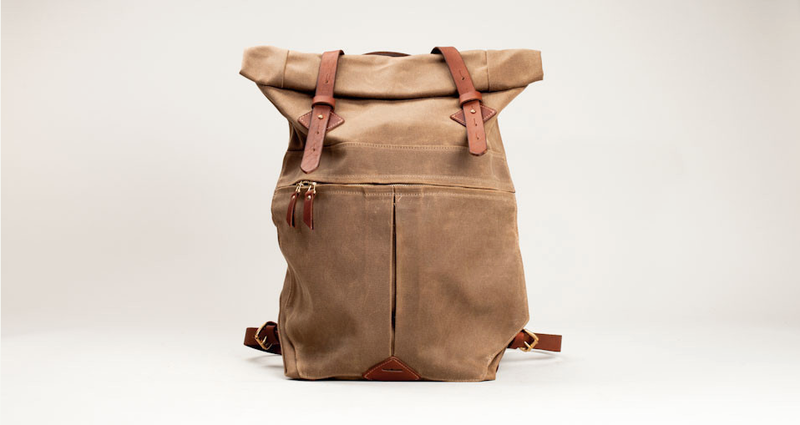 Tanner Goods Wilderness Rucksack. I can't think of too many days this hasn't been with me. Best purchase of the year. Here's to a prosperous, safe and enriching 2014.